Yes. Dr. Willis does dental bonding, a procedure in which composite tooth-colored resin is applied to the tooth and then hardened with a special light, which bonds the resin to the tooth. Dental bonding is used to correct such minor issues as cracked, stained, or misshapen teeth. While dental bonding can’t whiten your entire smile, the material can be colored to look just like your natural teeth. Caring for your bonded teeth is as easy as following your everyday oral hygiene routine. Continue to brush and floss twice a day, and see Dr. Willis for your twice-yearly cleanings and check-ups. To prevent your bonded teeth from becoming stained or chipped, steer clear of chewing on hard foods and objects, cut down on drinking red wine and other dark beverages beverages, and cut out tobacco products. 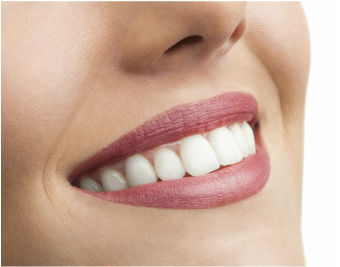 More information about cosmetic dental bonding.